New Price! 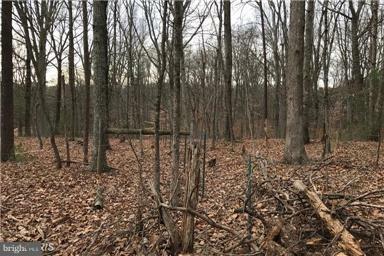 Recently Surveyed 4.02 Acre wooded lot in Madison features road frontage and recent soil work for a 3 bedroom conventional drainfield. Bring your builder and make your dreams of building a home come true!